Niranjan Pansari who created new trend in Home Video by releasing more than 300 Telugu Films through his Sri Balaji Videos is now venturing into 'LED LIGHTS' industry. 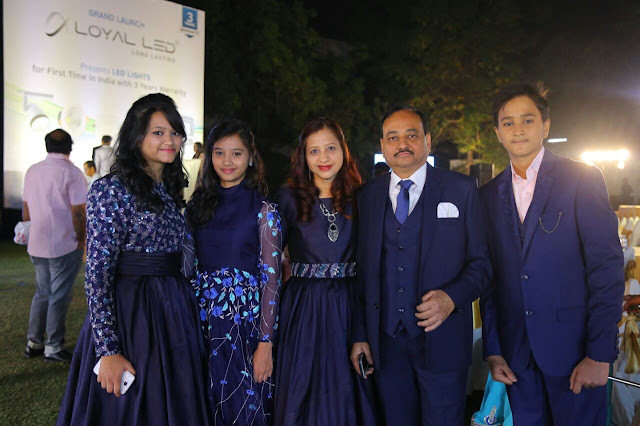 'LOYAL LED' brand which is quite popular nationwide in India is launched officially at Hyderabad on Wednesday. 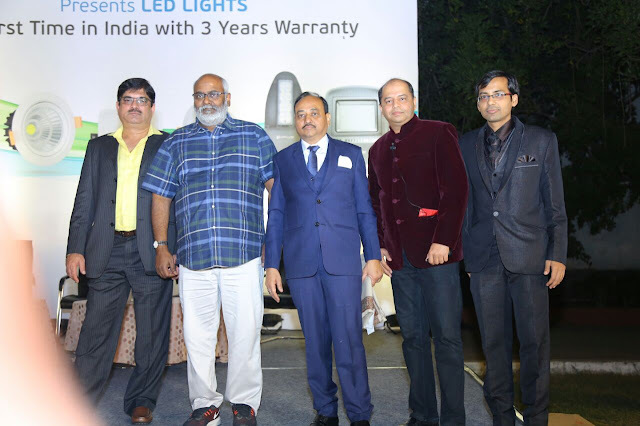 'Baahubali' Music Director M.M.Keeravani launched LED Products in a event. Wellcost company global operations CEO Maneesh Anand, Wellcost USA,UK,EU,GCC regions CEO Ashfaq Shaikh attended the event. Chief Guest M.M.Keeravani says," Niranjan Pansari released many films for which I composed music through Sri Balaji Videos. He never compromised in quality of Music, Background Music in his video CDs. Balaji Videos is the first Video Company who introduced Blu-ray technology in Telugu with 'Magadheera' film. I congratulate him on entering into 'LED' industry. I wish him success in this LED industry too by delivering quality products just like he did in Home Video industry." LOYAL LED India Pvt Ltd Managing Director Niranjan Pansari says," People has an idea about LED bulb technology. Some popular LED bulb companies are providing one or two years of oral warranty for their products. For our 'LOYAL LED' bulbs we are giving 3 years certified warranty though their lifetime is 5 years. No LED company in India is giving such a long period warranty." Wellcost Global Operations CEO, Maneesh Anand says," Wellcost company has sold crores of products throughout the world. We started our company in 2012. Our company became popular for its quality in these 5 years." 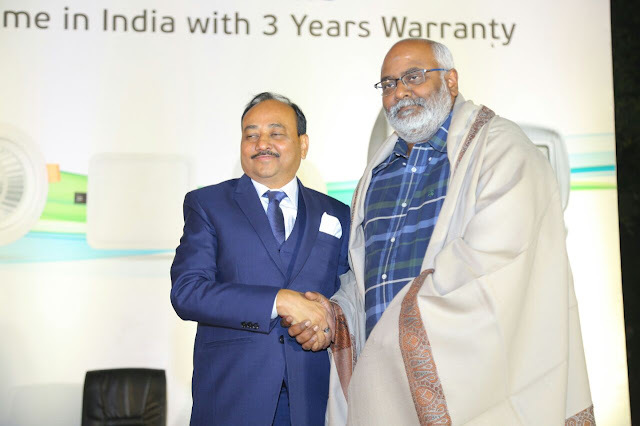 Wellcost Company USA,UK,EU,GCC regions CEO Ashfaq Shaikh says, " Price range of LOYAL LED lights by Wellcost company will be available in Hyderabad with a price range varies from 200/- to 1500/-. Initially we made a deal to deliver 60 models to India. World's tallest building Burj Khalifa, Dubai is using our LED lights. Many prominent buildings, places are lit up with our LED lights."